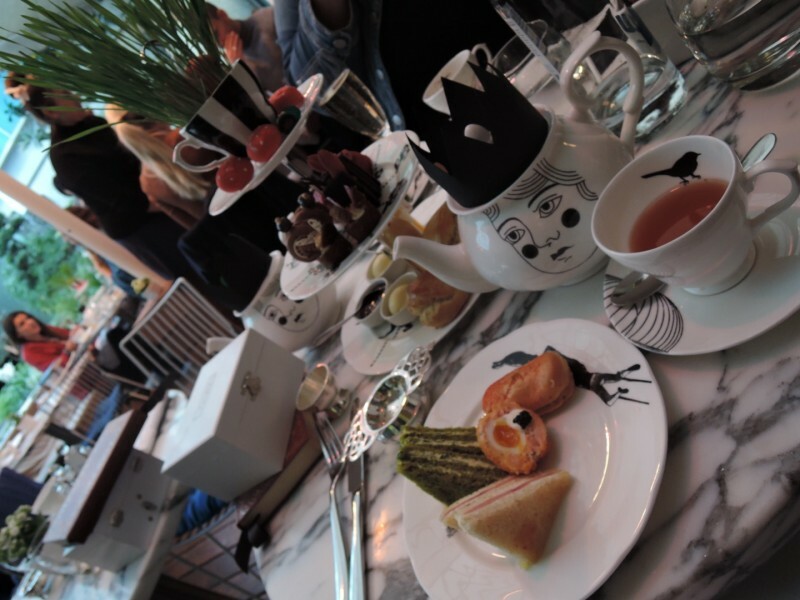 #AlexisAdventures at The Mad Hatter’s Afternoon Tea Party! Yesterday lunch time was not my usual Tesco Meal Deal affair…. no no… it was something a whole lot more magical….and tasty! 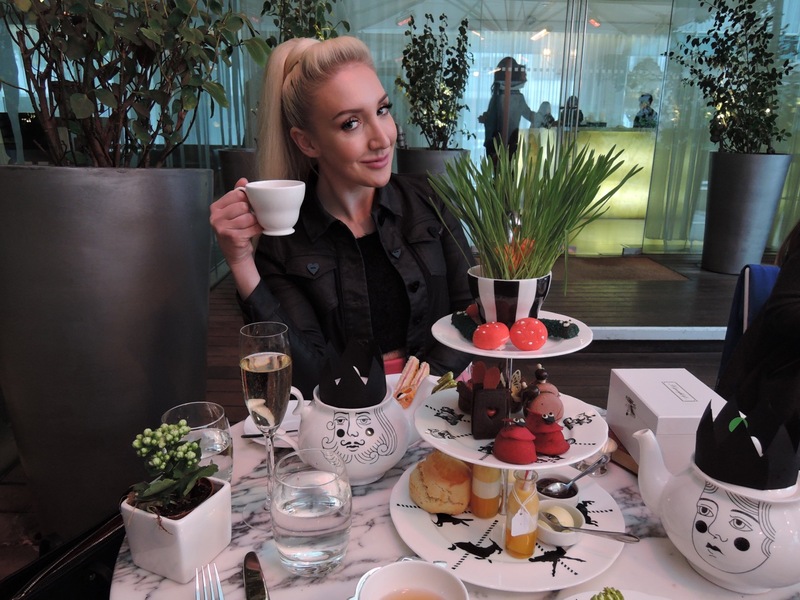 One of my fave London Hotels and fun hang out spots, The Sanderson, re-launches its enchanting Afternoon Tea, celebrating 150 years of Alice in Wonderland to create a tea time experience like no other…. 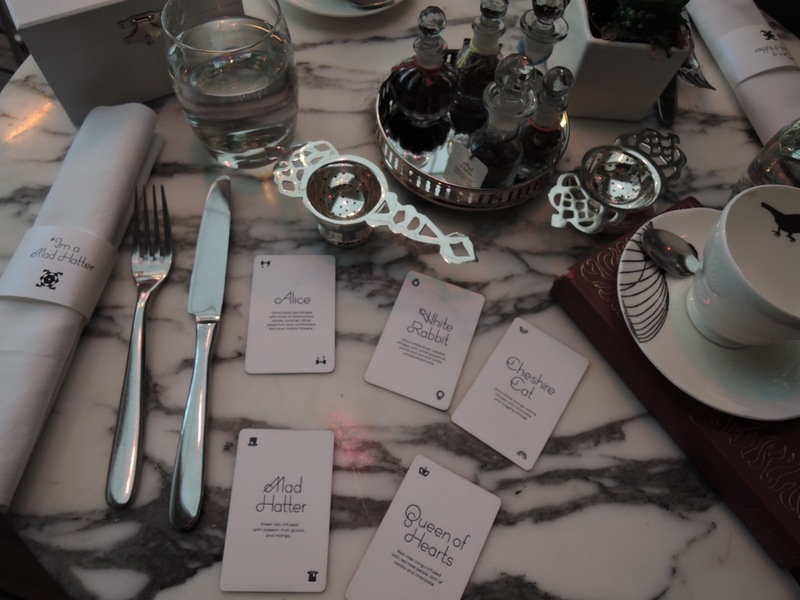 The Mad Hatters Tea Party Experience! 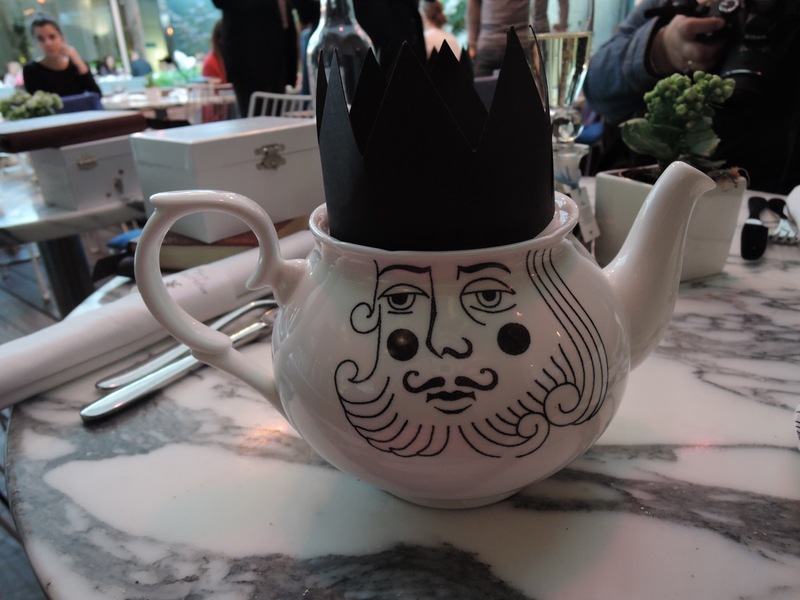 And what better way to start of any high tea….But with a pot of tea…and not just any old tea is ittttt!!!!…. 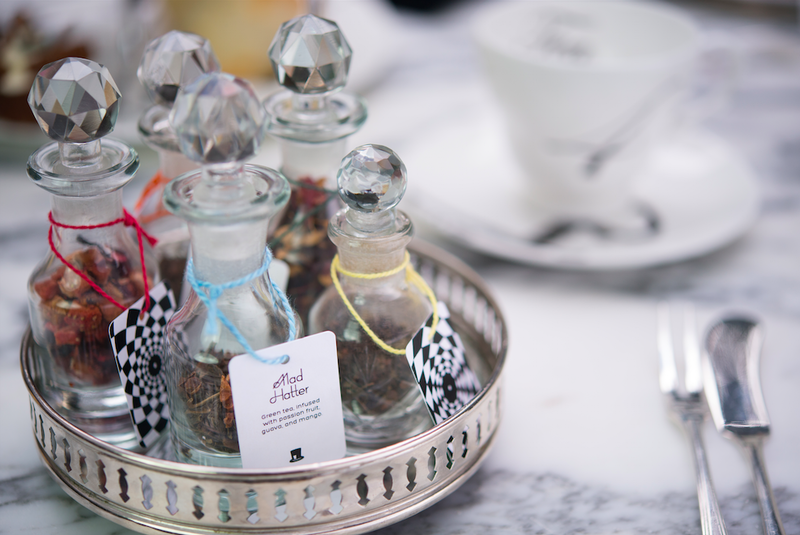 Each tea had specially been created inspired by characters within the Alice in Wonderland Story, for example the Cheshire Cat tea has escence of Orange Marmalade…get it ORANGE CAT! 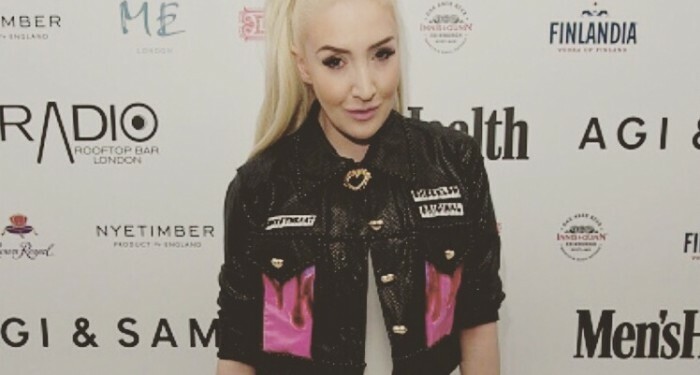 Very clever people that Sanderson lot…. The attention to detail was AMAZING! 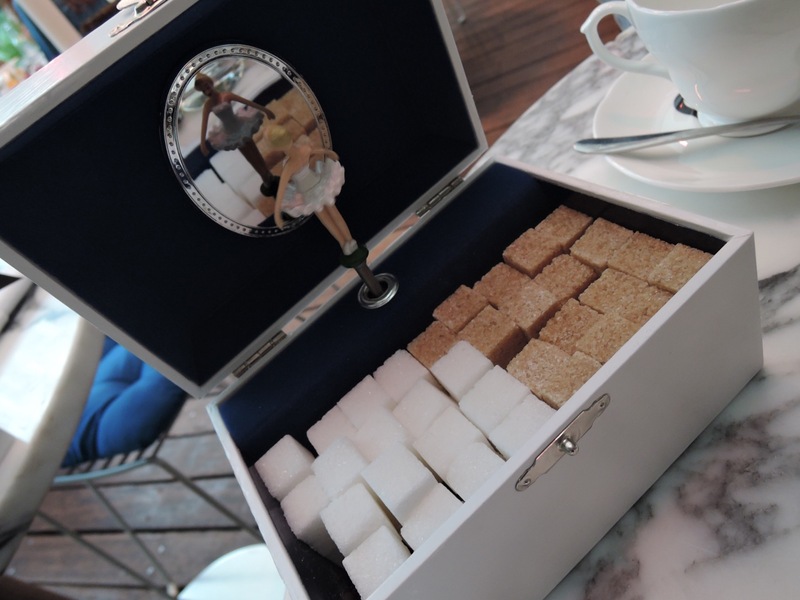 Even the sugar cubes came in a magical music playing jewellery box! Whilst i sip on my tea of choice, The White Rabbit (apparently the rarest!) 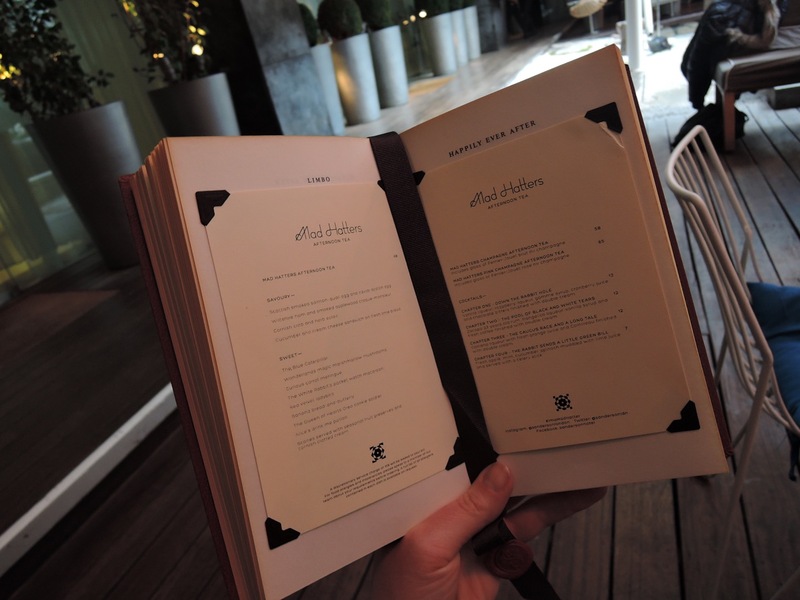 I took a glance over the menu hidden inside a vintage book! 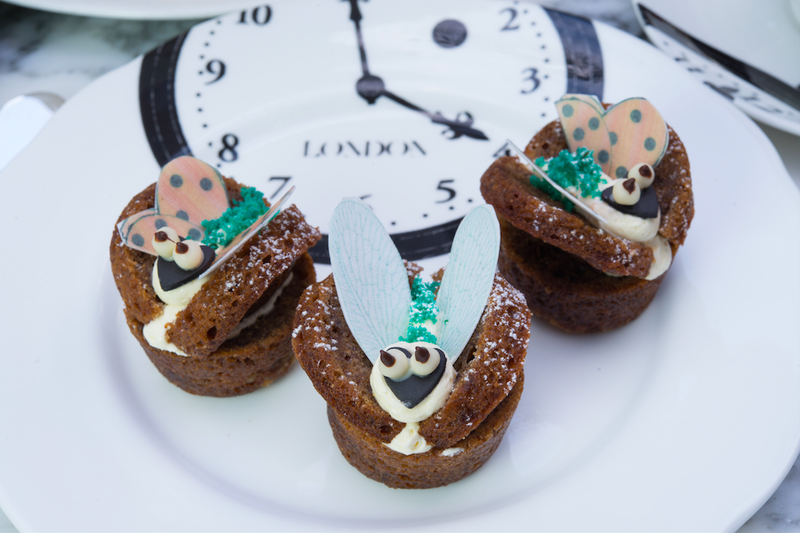 Out first were our savourie selection… sandwich plates decorated with bird cages, carousels and ticking clocks upon which rest sandwiches. 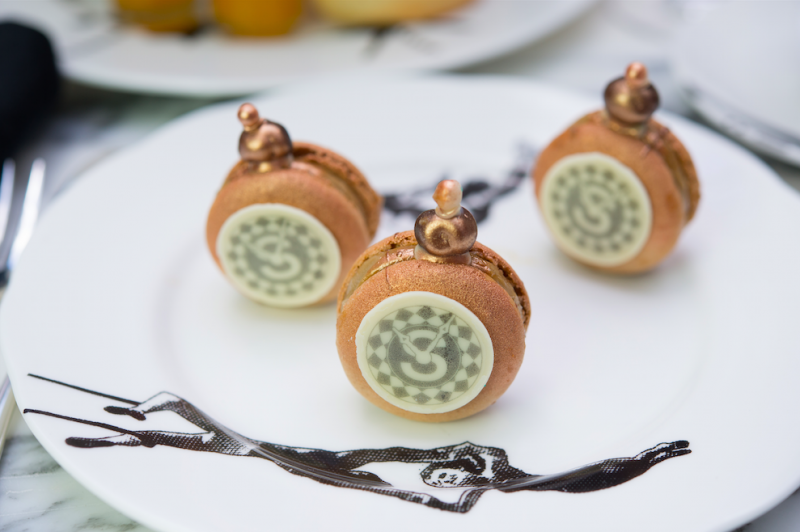 Classic cucumber, goat’s cheese croque-monsieur and white crab eclairs are all created with specially selected ingredients to delight my senses! 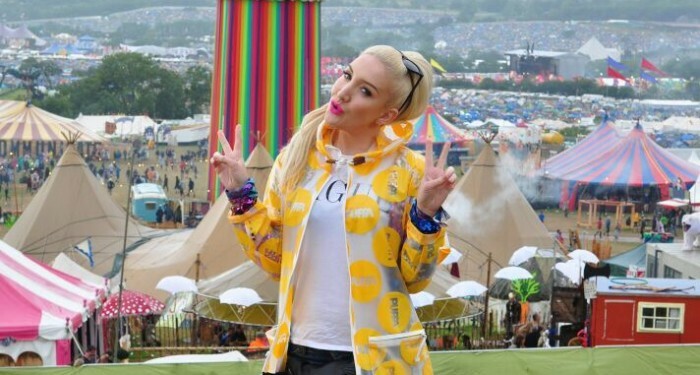 Then my favourite bit…. the sweet part! 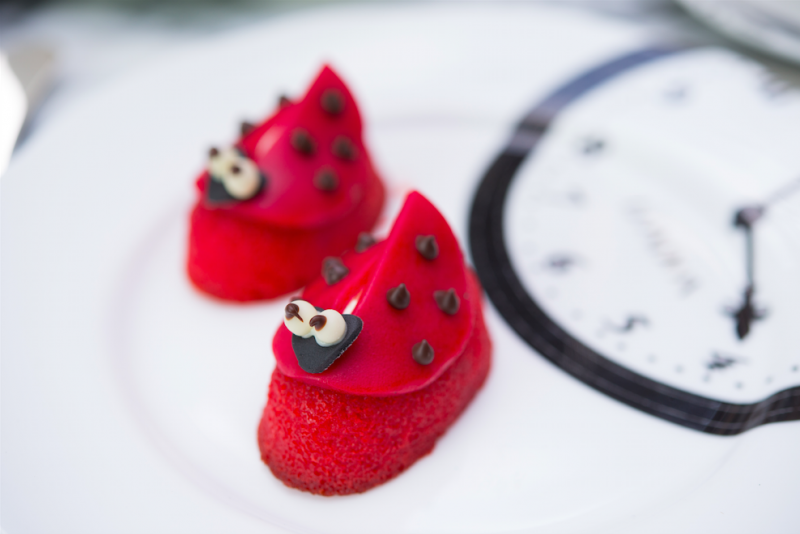 The scones are mouth watering; the red velvet ladybird cake is exquisite, while the chocolate-coated, coffee-flavoured pocket-watch macaroons are deliciously delightful! 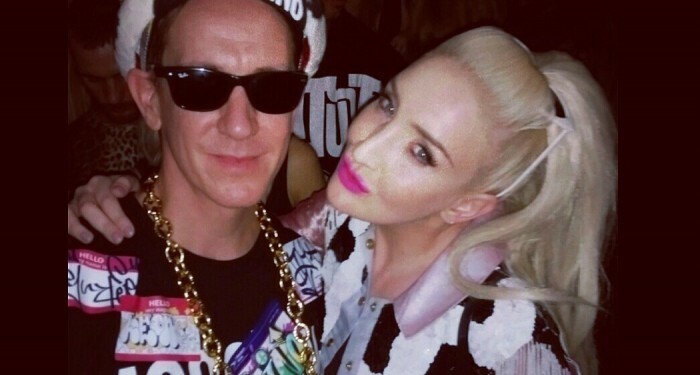 All very fabulous, cute and most importantly fun!!!!! What a magical time Sanderson, thank you! 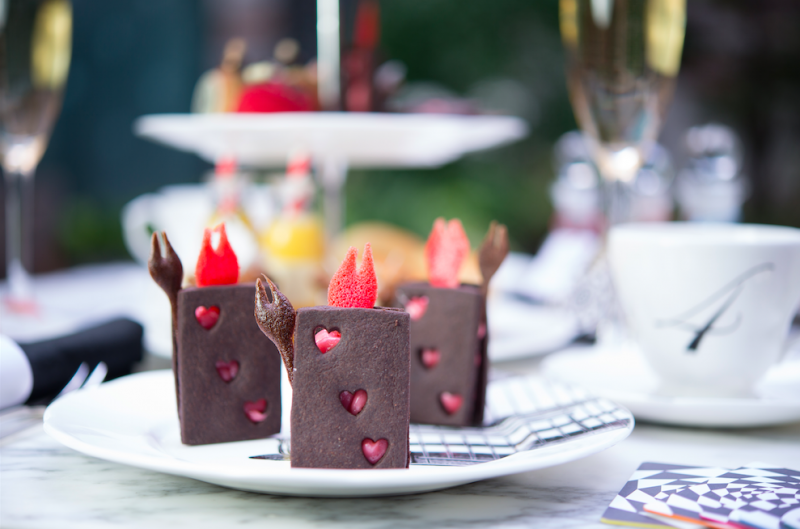 The Mad Hatter’s Afternoon Tea at Sanderson will continue to evolve, with elements and flavours changing seasonally. 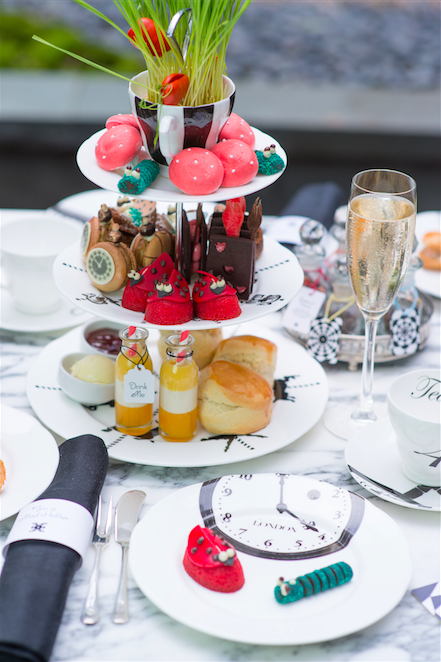 Tea is served daily and is priced between £48 and £65 per person excluding service, £35 per child for children 4 – 11 years old. For table reservations, please call 020 7300 5588. To purchase crockery, please contact Luna & Curious at lunaandcurious.com.